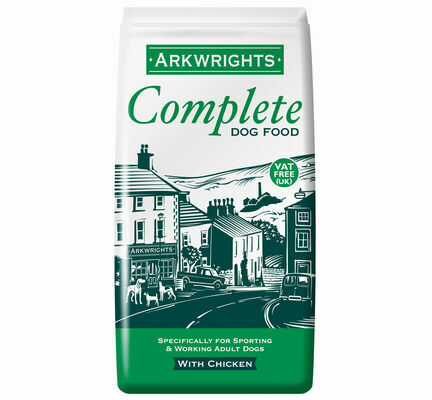  Arkwrights Chicken offers all the protein and nutrients tailored specifically for working and adult dogs. 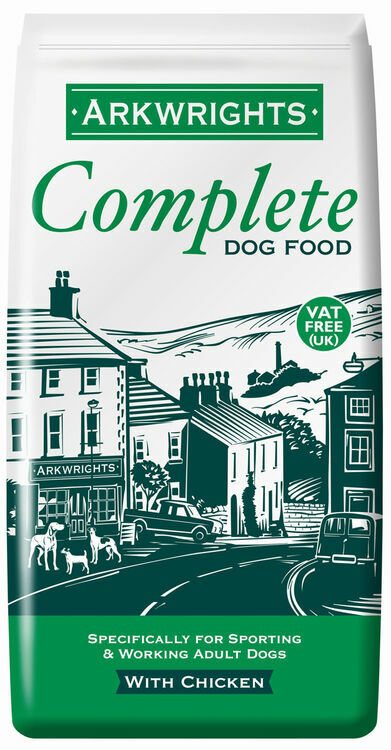 By providing your dog with the best diet you will help them fight infection, give them the best chance to have a longer life expectancy and keep their coat healthy. 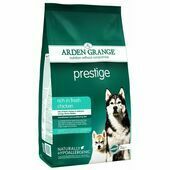 This is an excellent product for your dog after a hards days work. 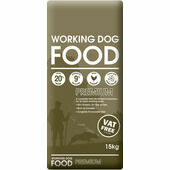 Cereals, vegetable protein extracts, meat and animal derivatives (min 4% chicken), minerals, oils and fats. 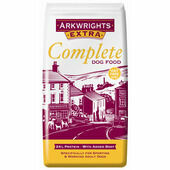 EEC permitted antioxidants. 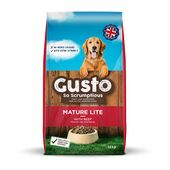 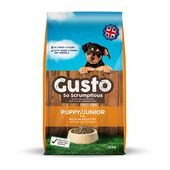 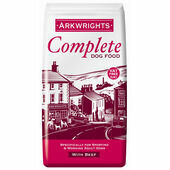 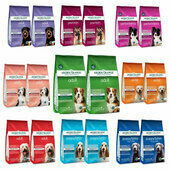 Our Beagle Alfie loves this food, it has all the right nutrients needed and is not to fatty.. 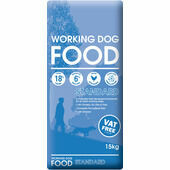 It was easy to find Cost affective Sent swiftly Delivered intact and on time.